It’s no secret that Kaitlin and I are huge Harry Potter fans. We were introduced to each other via The Lord of the Rings, but where we truly bonded was in the halls of the Hogwarts castle. From midnight book and film releases, to countless hours of fan fiction writing, we engrossed ourselves in the stories as much as we could. Little did we know, though, that our finale farewell at the end of Deathly Hallows Part 2 was only the beginning of the Potter universe seeping into our adult lives, too. On July 31, 2011, fans fought valiantly against the clock for a chance at the limited beta release of Pottermore.com. Advertised as a unique online Harry Potter experience, the site promised a new and exciting way for the Potter generation to explore the series. J.K. Rowling and the Pottermore team certainly lived up to their promise. Pottermore users relive the story with mindbogglingly beautiful artwork, excerpts from the books narrated by Jim Dale, and interactive features such as seeking out collectibles, potions class assignments, and the all-important sorting ceremony. The nostalgia of participating in the official sorting hat quiz is positively overwhelming, as I particularly recall the glow from being sorted into Hufflepuff house. After years of imagining myself with a tie of bronze and blue, I had decided some time before Pottermore that Hufflepuff was actually the place to be. There’s something oh-so-special about seeing a kindness and fairness in yourself, as well as in others, that makes Hufflepuffs such wonderful company. Rowling has shared so many Potter facts this past year, it’s hard to remember a time with her not being there on your shoulder, more like on your Twitter feed, cheering you on as you celebrate the story. Jo’s declaration of the “Age of the Hufflepuff” is great cause for excitement as she announces Teddy Lupin’s sorting into the house, as well as the badgers victory during Pottermore’s final house cup. It’s a magical time to be Hufflepuff, and even more so to be a Potter fan. In early September, Pottermore announced that what they are calling “Part One” of their venture is closing after September 16th, and that a new Potter experience will emerge from the Phoenix ashes in it’s place. 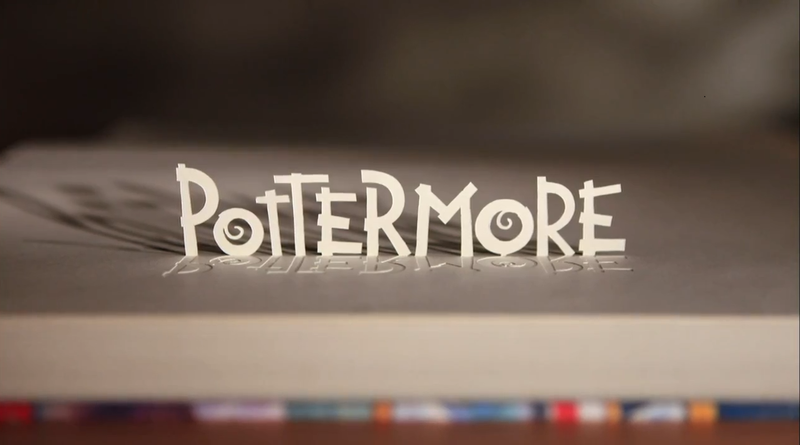 Via TheBookseller.com this morning, Pottermore CEO Susan Jurevics shared never before released details about the relaunch of the website. Jurevics told The Bookseller: “When Pottermore first started, it was positioned for the next generation of readers, and that next generation was almost by default tagged to be children. Jurevics said that the user base was “overwhelmingly young adult and female”, something she discovered “pretty quickly”. I agree that now would be a natural time for something fresh from Pottermore, with all seven books released on the site, and the upcoming film (yay! ), but I have my doubts about Pottermore: Part 2. Where’s the magic? The adventure? Am I just going to be scrolling through page after page like I do on every other website or encyclopedia? I am ALL for new content from Jo regarding the magical world outside of Hogwarts, but am saddened to lose what we already have. And now that the site has access to images from Warner Brothers, will all of that gorgeous artwork be replaced with stills from the films? This image from The Prisoner of Azkaban section of the site BLOWS MY MIND! THIS is the kind of content I have enjoyed for so long from Pottermore. Seeing the world from someone else’s imagination besides the filmmakers. I absolutely adore the films, but art like this has been inspiring to see, and see again every time I revisit the site. This piece from the Goblet of Fire articulates one of my favorite chapters from the entire series far better than the film did. The Pottermore representatives have promised us depth, but will this be depth of the heart along with depth of information? Yes, I’m wary, but hopeful. I’ve just loved the current site so much that I’m afraid of this new conquest being a huge letdown. Not unlike my feelings towards the new film, actually. I’m excited, but I’ve had to come to terms with the fact that nothing will ever stand up to the original series, if only for the love and nostalgia factor. Lots of new information today. Questions were answered, and new questions were born. I’m certainly looking forward to seeing what Pottermore: Part 2 has in store. 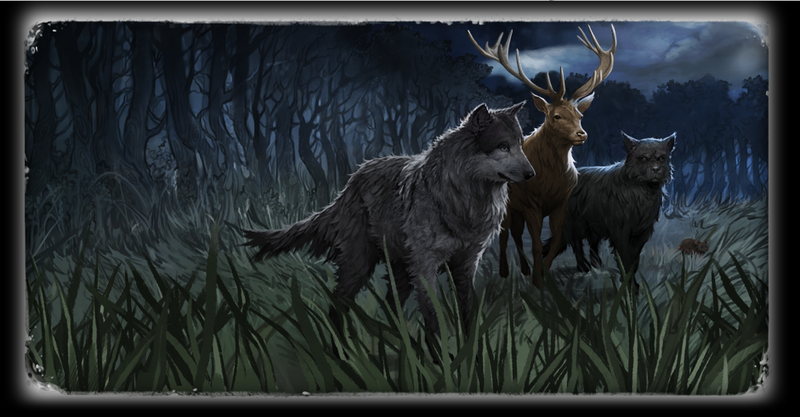 What do you expect to see from Pottermore in the coming months? Share with us in the comments, or on Twitter @fanspeakfiles.